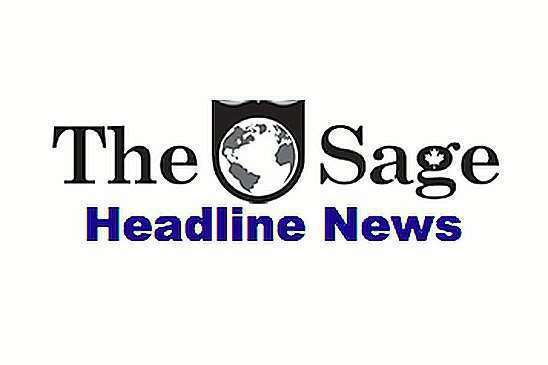 Here are some of the Headlines The Sage is working on. (SNN) - Oregon declares Bigfoot an endangered species and will fine anyone who kills one $100 K. On the other hand, Colorado issues special $20 hunting license and rakes in millions from tourists, who want to be the first to kill one. 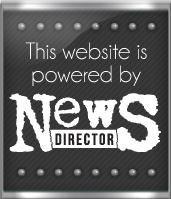 (SNN) - Tens of thousands of anti-death penalty advocates bought the company, an SNN reporter discovered. “And since we own the patent, we’ll sue anyone who tries to make it,” a representative of the stockholders said. Dennis Rodman Hounded by Hordes of Book Ghostwriters and Comedy Screenwriters. (SNN) - They all want to write the hottest story of the last 50 years, the story of him and his best bud, Kim Jong Un “I thought paparazzi were bad,” Dennis said in a phone interview with SNN on his cellphone, as he tried to make another run for it..
(SNN) - The judge took him over his knee and gave him a good spanking.